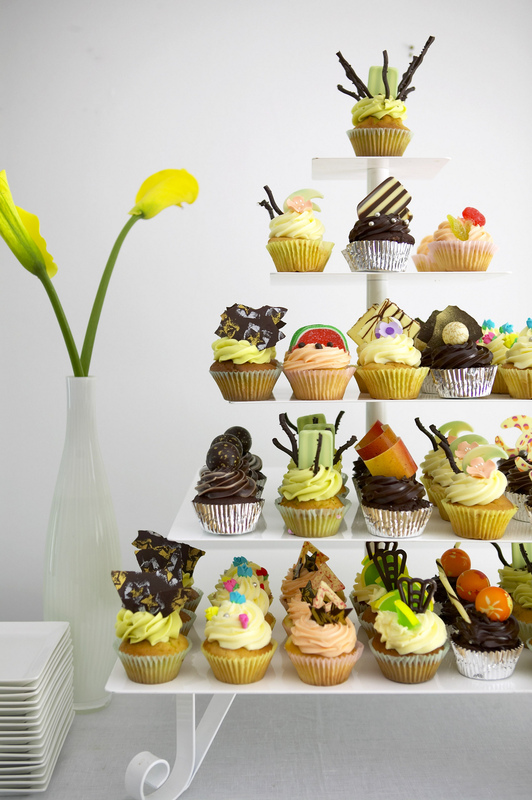 During the holiday season, it’s easy to get wrapped up in over-indulgence and an abundance of sweets. While we love a good feast, sometimes it’s best to lighten up. 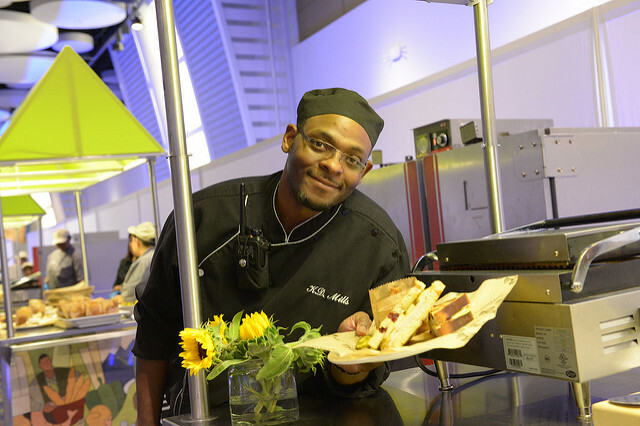 Luckily at CulinAero, our farm-to-table organic produce makes every bite a delight with being a lighter and healthier option. We also use the freshest farm-raised meat to prepare all meals from scratch! Stick to something light and fresh for the morning. Our “Fast and Fresh” breakfast option is a great mix of seasonal fruit, yogurt + granola bars! Quick and tasty, these petite treats are a great source of energy. If you’re looking for a buffet fix, our lunch and dinner options have great choices! 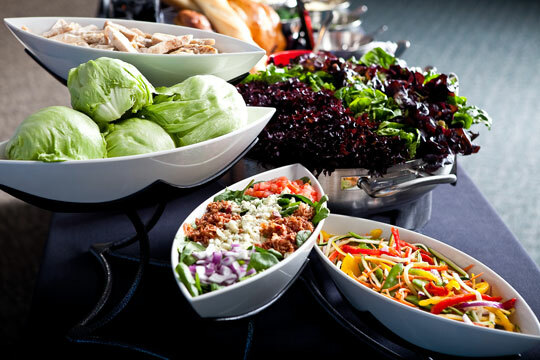 Inspired by various international cuisines, we’ll stock your buffet with fresh, healthy options that always include a salad. 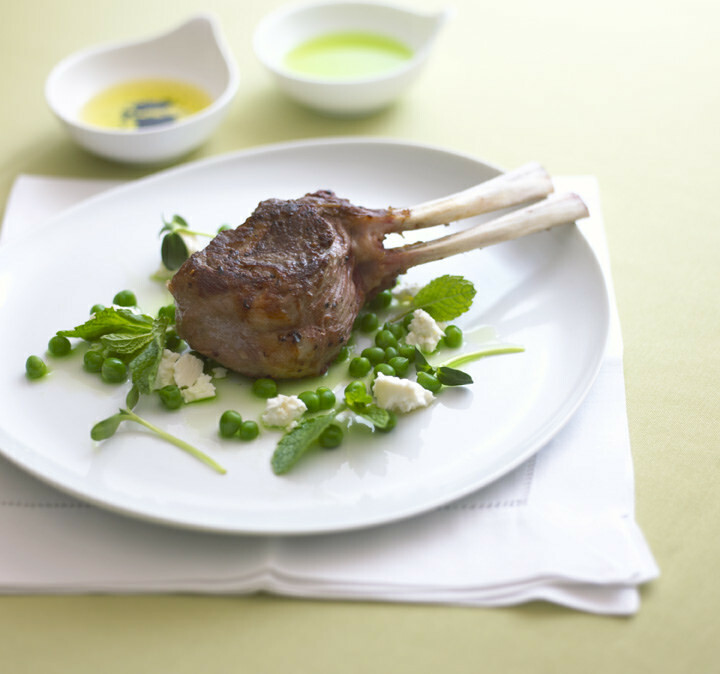 Keep dinner simple with a dish like our New Zealand Lamb Lollipops paired with peas + herbs. 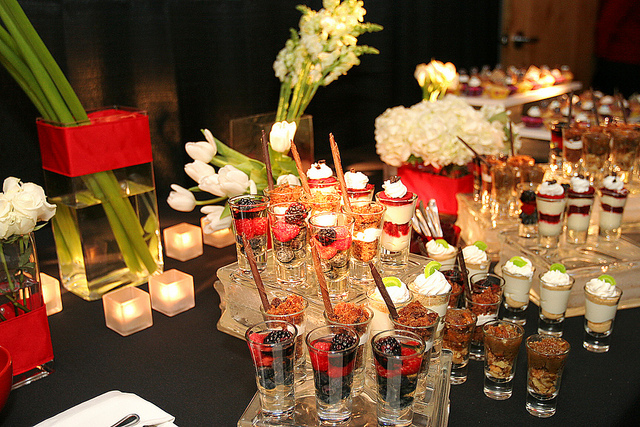 For a reception or networking event, CulinAero has awesome hors-d’oeuvres! A creamy slice of brie topped with a dollop of cranberry jam adds both color + flair to a dish that is simple, yet impressive. But that’s not all we’ve got! 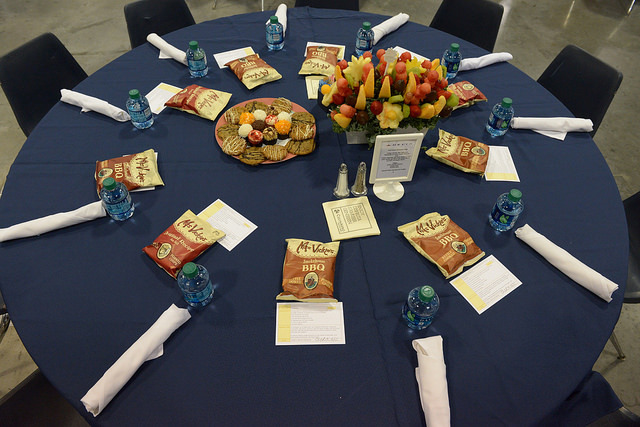 Take a look at our menu on our website to see what are the best selections for your upcoming event! Have questions or recipes you’d like to share? Tweet us at @TheGICC! Here at CulinAero, we strive to include seasonal ingredients in our meal offerings. Foods picked at their peak tend to taste better. That’s a hard one to ignore, because we aim to serve our guests the best tasting food! Produce starts losing its nutrients after being picked. The longer the produce takes to arrive at the store, the more nutrients are at risk of disappearing. We want our meals to be not only delicious, but also as nutritious as possible. 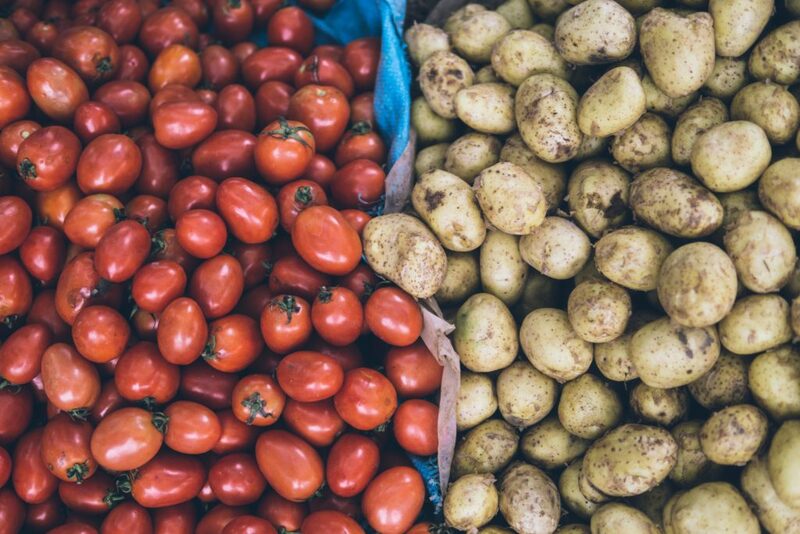 Lastly, we have a bonus tip for you to use during your own grocery shopping trips: buying seasonal ingredients is kind to your wallet, and that’s because it is more costly to transport produce from overseas to your local store than it is from somewhere close by. That said, when you eat fresh foods that are in season, you don’t pay as much because there are little to no transportation costs involved! What’s your favorite season for purchasing seasonal foods? Share your answer with emojis ❄ via Twitter at @TheGICC! 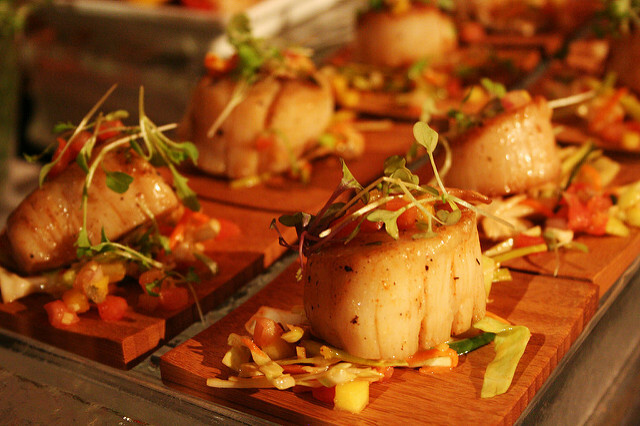 How can we describe that almost-euphoric feeling of dining on CulinAero catered dishes? It isn’t easy. 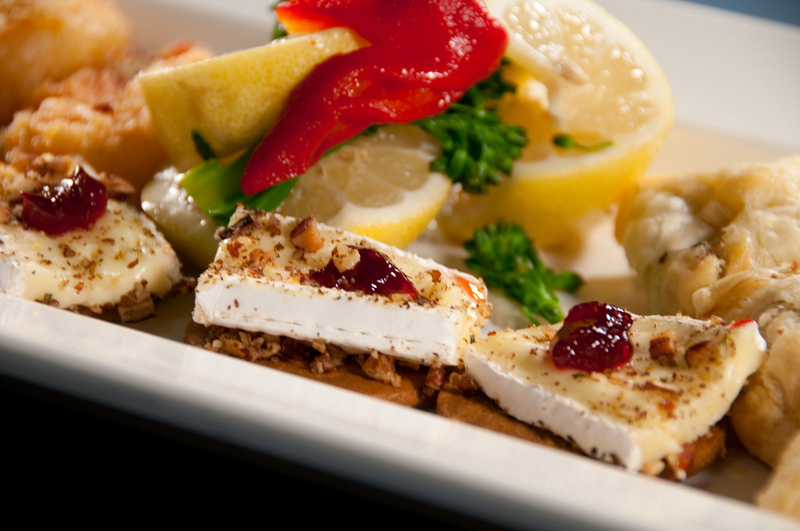 Some say that our dishes are delicious, but we won’t put words in your mouth (only food!). It can be challenging to perfectly describe the CulinAero experience, so, we’ll show you… with GIFs! You find your table, and the fresh baked bread. Sweet heavens, here comes the waiter with your first course. You know you want to save room for dessert, so maybe you’ll just skip the salad. You’re so full, but that cake looks amazing. So, you’re gonna eat it anyway. How could you possibly say no? It’s CulinAero. How did we do? Tweet your own GIF response to @TheGICC. If the spring season could be described with flavors, it would be earthy, fresh and bright. Are you thinking of arugula, radish and asparagus? So are we! 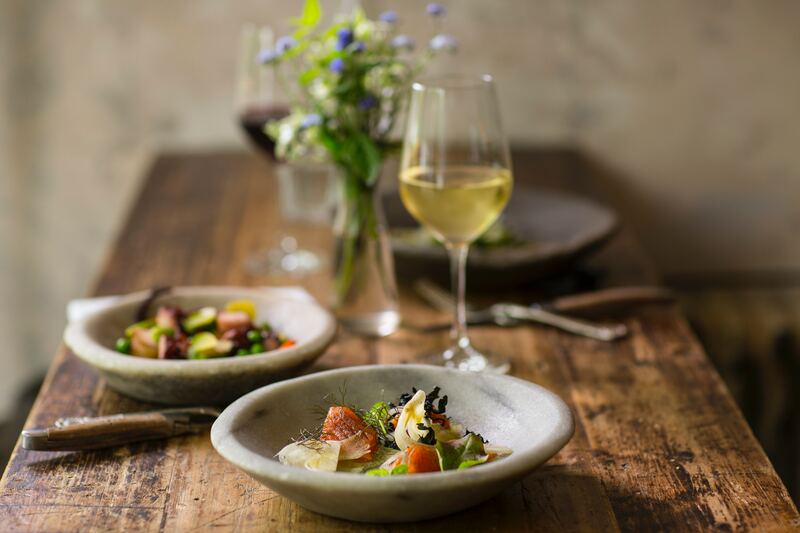 Spring is the optimal time of year for serving dishes featuring crisp and refreshing veggies as a fitting complement to chicken dishes or adding local strawberries and blueberries to a vibrant-looking salad. 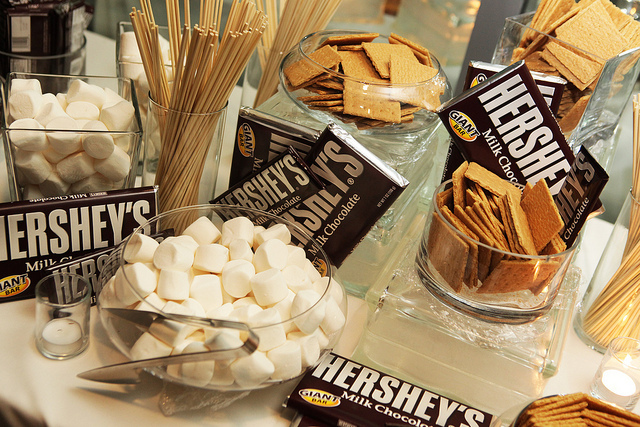 If you’re looking for an indulgent meal…. Start with a tablespoon of butter in a skillet; let it brown add a handful of sliced mushrooms (cremini and shiitake work well) and let them cook down. After the mushrooms are nice and browned, add a bit of heavy cream—not too much, just enough to make it all creamy. While the mushrooms are browning, boil a pot of heavily-salted water and add a box of pasta. Once the pasta is done, drain and add to the skillet with the buttered mushrooms and grated Parm and mix it all up. Add a sprinkle of chives on top for a quick pop of color. Once plated, top it with as much parmesan as you can and give it another good stir. Or something that’s still rich, but lighter than pasta? Or easy ways to showcase this Chinese staple? In a large bowl, combine the bok choy, red cabbage, shredded carrots, cilantro, and mango. Toss to combine. In a small bowl, whisk together the ingredients for the dressing and pour over the slaw. Garnish with additional cilantro leaves. Which dish or ingredient feels most spring-like to you? Send us a tweet with your answer at @TheGICC!